One day, around 31 weeks, his kicking stopped. Nothing. No dancing. No rolling. No jabs to the ribs. Just worry. I told my doctor about the change in movement. Luckily, she took me very seriously, and sent me for special tests. I'll never forget being seven months pregnant with our son. My husband Dave and I were in church, seated way up front near the organ. An African spiritual came on and the place was rockin'. Soon, my belly was too. I grabbed Dave's hand so he could feel it. We smiled from ear to ear and danced along with him. Our son's rocking, rolling and kicking lasted the entire hymn. He only quit when the music stopped. It is a tremendous memory for us. Now, when I see Hayden prancing around our family room to Christmas music, or when he's in the car singing along to the radio and tapping his feet, it reminds me of that day in church. How fascinating to know, before he ever left my body, that music would make him move and bring joy to his little soul. That memory was really the first and only glimpse into his personality we had before we could meet him face to face. An ultrasound can only show so much. Being pregnant is tricky, isn't it? You rarely get to see who's growing inside you. You don't know if they will have red hair, your husband's eyes or your father's dimple. It's all a guess for nine. long. months. "You're having contractions," the nurse said. "We're sending you to the hospital." That's where we spent a weepy, scary, anxiety-filled Memorial Day weekend in 2010. There was a very good chance we'd be meeting our son far too early. They gave me an injection meant to strengthen his lungs in case he did come early. It would give him a better chance for survival, they said. Yes, "survival." That's what they said. Meaning, there is a chance that he won't. It's enough to send a mom further into labor. Luckily, it didn't. The little pill they gave me each day (and complete bed rest for a month) worked. The contractions stopped. Hayden arrived only a few days -- not weeks -- early. They're the women warriors behind the Count the Kicks awareness campaign. But they didn't stay quiet at all. Instead, they studied and researched and used the huge holes in their hearts to keep expectant moms like me from suffering the same loss. How brave is that? So selfless, too. 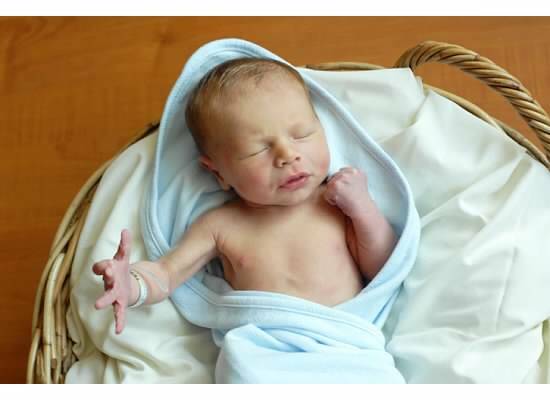 Did you know a baby is born still every 22 minutes in America? According to the CDC, families are ten times more likely to lose their baby to stillbirth than they are to SIDS. 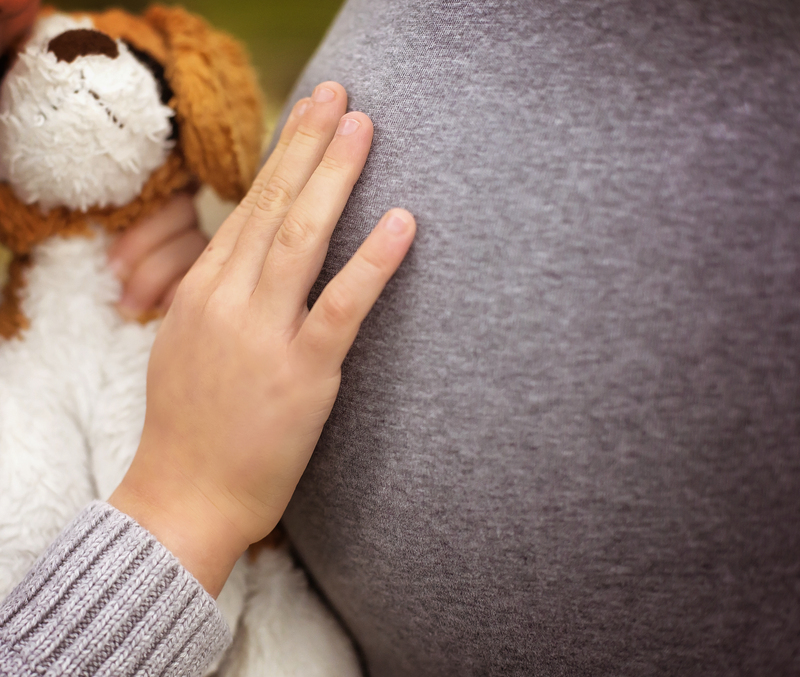 Stillbirths claim more lives than drunk driving, childhood cancer or HIV/AIDS each year. The women found studies -- specifically this one in Norway -- that showed if expectant moms track their baby's movement starting at 28 weeks, they will significantly reduce their chance of stillbirth. Beginning in the third trimester, expectant moms should pick the same time of day, every day, to count baby's movement. They should pick their time based on when their baby is usually active, such as after a snack or meal. Having a cold drink is a good wake-up call to make sure baby is awake before counting. Mamas should sit with their feet up or lie on their side. Then, they should count each of their baby's movements as one kick, and count until reaching 10 kicks. If mom doesn't get 10 kicks within two hours, she should call her doctor right away. 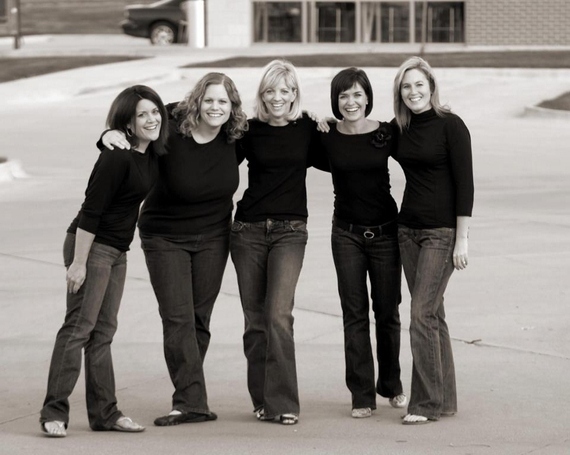 The women created Count the Kicks in Iowa in 2009 and spread the message to a grassroots network of supportive hospitals, clinics and doctor's offices. Since then, they've watched the state's stillbirth rate drop by 26 percent. Could there be a better tribute to their five daughters? I don't think so. Today Count the Kicks has gone global --- the five Iowa moms are literally saving babies around the world. This year they received requests from health care providers all over the world, including those in Canada, Brazil and Australia --- all wanting to give Count the Kicks materials to their patients. The women created a new kick counting app found in the iTunes and Google Play online stores. With the Count the Kicks! app, moms can count kicks daily (or more if they like), set a reminder to count kicks, review their kick counting history, and create a profile feature to track future pregnancies. Thousands of women are already using it to bond with their babies. Count the Kicks is growing by the day to save more babies ---- there are passionate ambassadors advocating kick counting in 13 states. I'm happy to be a small part of the team that's spreading the baby-saving message as far and wide as we can send it. I'm also thrilled to be pregnant, and counting, again. "Mom, can we lie down and drink cold water so we can feel sister move," he asked last night. It's hard to tell what her personality will be. But at least I know she's safe. If you are pregnant, take a few minutes to learn how to Count the Kicks. Visit www.countthekicks.org. It could save your baby's life. 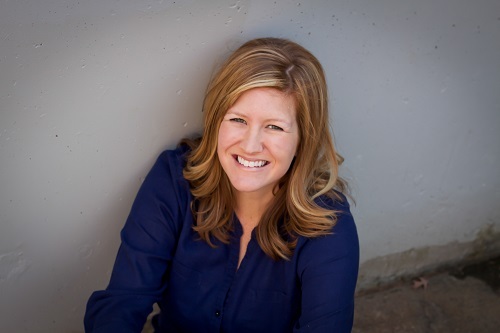 Emily Price is currently a Board member for Healthy Birth Day, the non-profit organization that created Count the Kicks. She and her husband, Dave, and their son Hayden live in Iowa. To learn more about Healthy Birth Day or Count the Kicks, please visit their websites, like them on Facebook and follow them on Twitter.